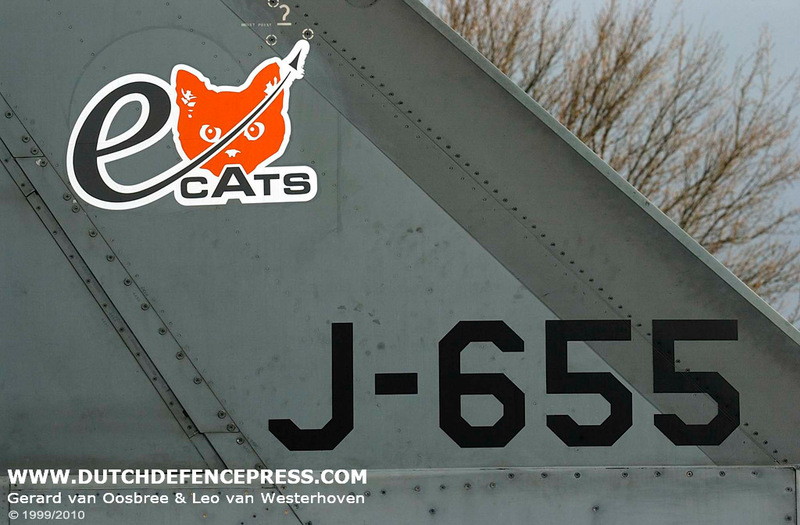 “In a operational point of view the scepticism on the Embedded Combat Aircraft Training System (ECATS) was huge at first”, admits major Erik Cornelisse, F-16 test pilot of the Royal Netherlands Air Force (RNLAF) at Leeuwarden Air Base in the Netherlands. “Now, we’re all convinced of the huge capabilities of the system. Just imagine all the missions you can simulate with ECATS, not on the ground but flying, the wild blue yonder, together with your wingman. Would it not be a great idea combine flying and simulation, where you can fly out with your wingman and with the click of a button get instant bogies? 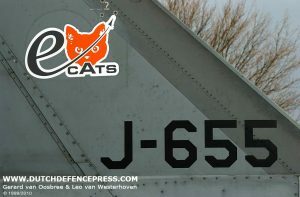 In the near future you can, with ECATS Dutch style.” As is showed exclusively, to Dutch Defence Press, during an aerial demonstration early April 2004. 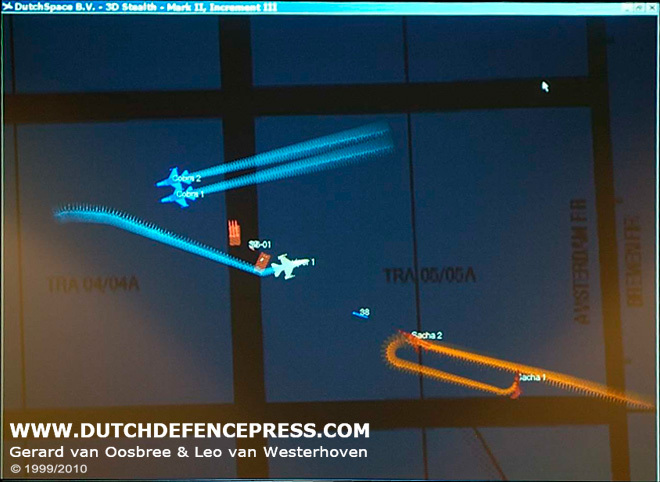 Despite its small geographical size and it’s shrinking defence budget, the Netherlands offers a innovative and new development in the embedded simulation and training program of new, or existing, combat aircraft such as the family of F-35 Joint Strike Fighter (JSF) aircraft. No-one around, other than the two of you, for hundreds of miles of airspace. Without ECATS all you think off when you land your fighter is the missed opportunities. Just because no other airplane was available, your training flight was not what it could have been. You might as well have spent the hours in the base simulator, trying to shoot down the computer generated enemy. The concept is not new. The United States army uses a sort of embedded training system on its main combat vehicles, the M1-A2 SEP Abrams Main Battle Tank and the M3 Bradley Infantry Fighting Vehicle. 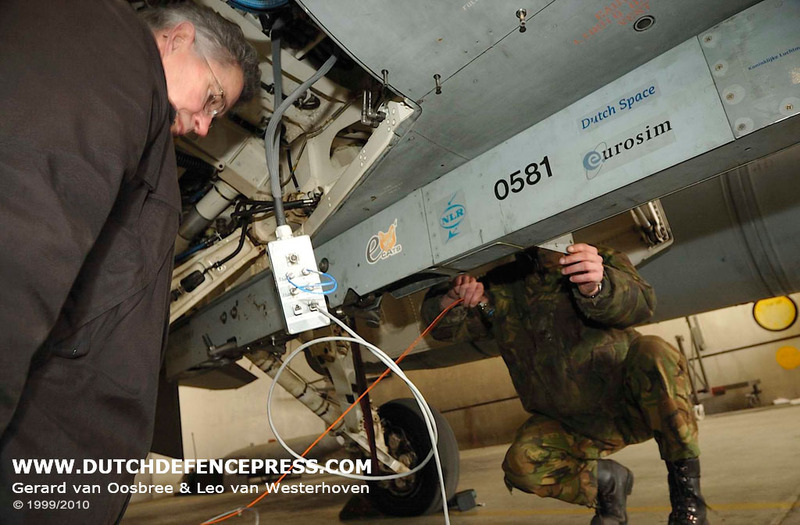 The Dutch National Aerospace Laboratory (NLR; Nationaal Lucht- en Ruimtevaartlaboratorium) and Dutch Space B.V. (former branch of Fokker) have developed a similar system for use in combat aircraft. The term ECATS is subject to interpretation. The first problem to solve was the definition. 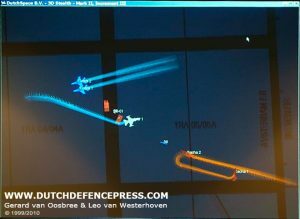 The NLR and Dutch Space use this one: Merger of simulation and real flying; On-board simulation injects virtual entities into sensors; Allows training against a virtual force, or virtually augmented real force; Operator can use the weapons system as they were designed. “All the Time! Projects like this, in which I took part from the start, take years to evolve,” said Cornelisse. It started back in 1997 with a EUCLID study with the Netherlands, Germany, and Turkey. 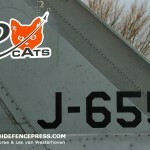 Since the aim is to get ECATS in the JSF, the NLR started the first discussions with Lockheed Martin Aeronautics Company (LMAC) in 1999. In the year 2000 two parallel developments started to demonstrate two different concepts of ECATS. One was implemented into an Italian Air Force Aermacchi test aircraft. In this trainer aircraft all sensors and weapon systems were virtual (radar, RWR, missiles etc.) and the aircraft flew successfully in July 2003. The second concept is working to get ECATS into the F-35/JSF family, for which the technology initial was successfully demonstrated on an F-16 platform in the NLR National Simulation Facility (NSF). The engineers made sure to keep a strict separation between the normal simulator software, portraying the ‘real life’ environment, and the ECATS-software generating the virtual world. 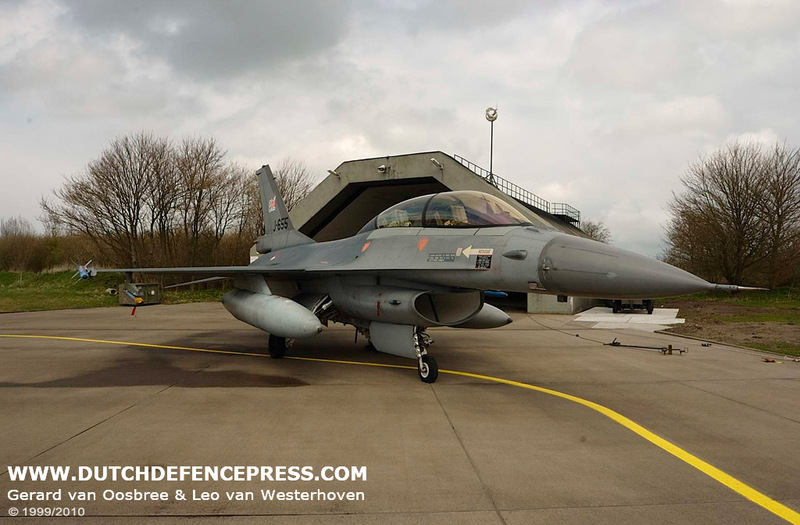 In the first week of April 2004 the J-655, a real RNLAF F-16 MLU fighter aircraft was instrumented with ET hardware and software for in-flight demonstration. As a safety measure several incidents trigger the ECATS system to shut down immediately. Crossing the range boundary is one, bingo fuel another. The pilot is warned of the event and all virtual targets disappear. In an instant the pilot is back in reality. The debrief will also use data from the ECATS system. All the information is now available, even where he pointed his radar and the flight-path of the simulated weapons. The post-mission debrief station will fuse the virtual and real forces into a single debrief environment. There are some big benefits to be gained by using ECATS. A recap: SAM training anywhere, anytime; Adversary air anywhere, anytime; Higher quality flight hours by reducing the impact from red air fallout due to technical or other problems; C4ISR anywhere, anytime as these assets are stretched too thin to support daily training; Reduction of the impact of training airspace limitations; The use of virtual expendables will make sure pilots donï¿½t forget to use them in a real combat situation. And last but not least: security. 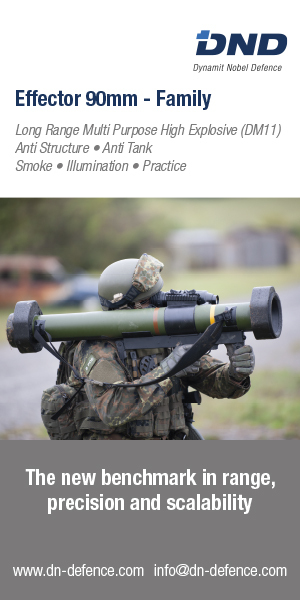 ECATS conceals the full capabilities while still training on them.